This may sound surprising to a lot of people, but the food we eat may have a huge effect on our hair. 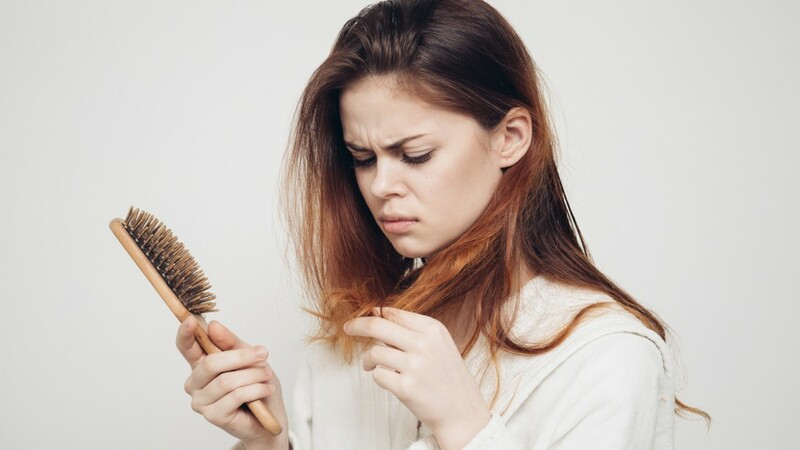 If you aren't getting enough of the right nutrients, you might start noticing that your lovely hair strands are getting brittle and falling out. Fortunately, there's an easy way to resolve this issue by making sure that you're getting the right amount of nourishment you need each day. Just like all the other parts of the body, your hair requires nutrients. Our hair strands mainly consist of protein, which makes this one of the most important nutrients you should get enough of each day. Otherwise, you might notice your hair getting thinner and falling out in unusual amounts. If you want to acquire the protein you need, eat a lot of foods like eggs, beans, soy, meat and even dairy products. Iron also contributes to the health of our hair. The roots and follicles of our hair need nourishment from a blood supply that's rich in iron. 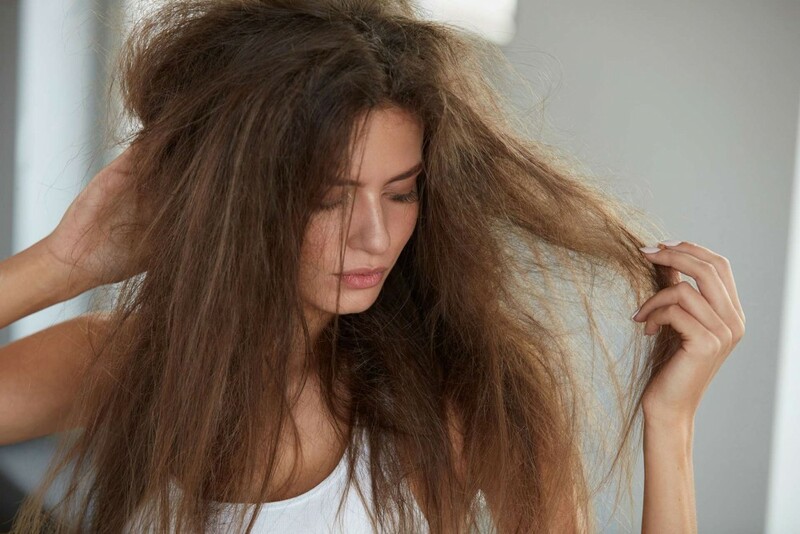 Just like with protein, if you don't have enough iron in your system, your hair might start shedding. 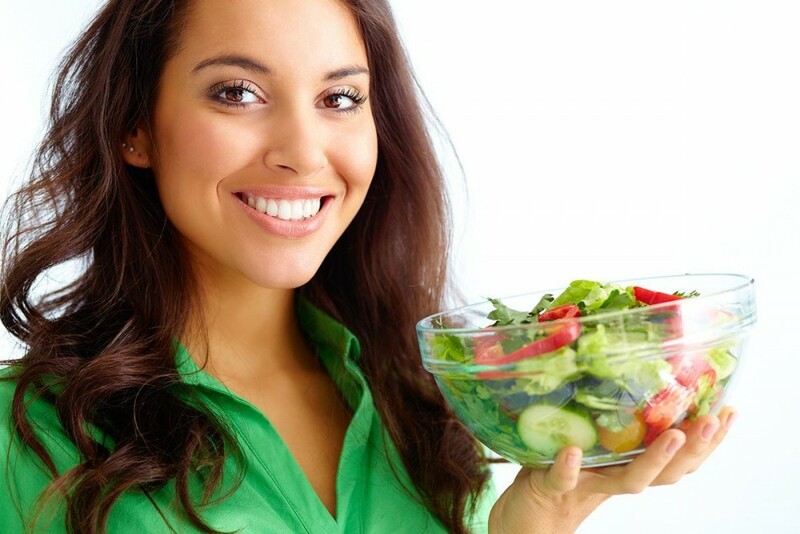 To get enough iron, eat foods like fish, chicken, red meat, leafy greens and lentils. To keep your locks healthy and in place, it's also important to get enough healthy fats and biotin. These essential nutrients can help prevent hair breakage and give your locks a smooth texture. Finally, selenium may prevent hair loss too, but we don't require too much of this. This element plays an important role in the growth of tissues and hair, and it also has antioxidant properties. As we've said, our hair mainly consists of protein, which means that it needs protein to keep on growing. Aside from this, our hair also needs enough nutrients and calories, as these can help build protein in our body. This is why one of the common symptoms of those who have anorexia is the development of bald spots over time. Restricting your intake of carbohydrates and other calories will force your body to utilize the protein you consume as its main energy source. Of course, this isn't a good energy source since you need the protein for the health and growth of your hair, skin, nails and tissues. For those who exercise intensely but don't consume enough food, they may notice their hair falling out at a faster rate. That's why it's important to eat meals regularly and make sure they contain all the essential nutrients. If you think that you're getting all the nutrients you need to keep your hair healthy but it keeps falling out, then maybe there are other reasons for it. You're consuming too much vitamin A. You eat excessive amounts of fast food. You're following a dangerous diet, and it's starting to affect your body adversely.